HONOLULU (HawaiiNewsNow) - One might think Hawaii would be the perfect place for seawater desalination, but that process hasn't really taken off here. Philip Moravcik, a technology transfer specialist at UH Manoa's Water Resources Center, said there just hasn't been an affordable, effective reason to do it. "There's plenty of researchers interested in this," Moravcik said. "But when it comes to putting things in motion, we run into roadblocks." Several projects underway are hoping to change that. 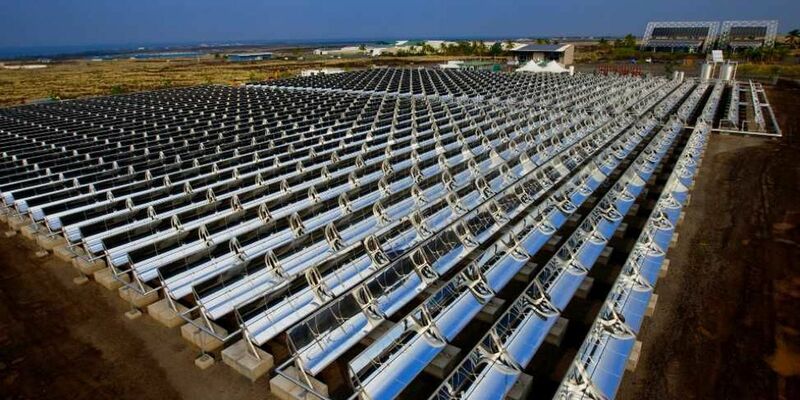 The Natural Energy Laboratory of Hawaii Authority received a $2 million grant from the U.S. Department of Energy Solar Energy Technologies Office to prove that desalination may actually be a viable way to produce fresh water. The Honolulu Board of Water is also picking up a desalination project that was originally presented to the public back in 2003. The project in Kalaeloa to create a plant was put on a hold after cheaper options presented themselves. One of the biggest hurdles to past desalination projects has been cost. It's simply too expensive when aquifers lie right below us. "The cheapest and easiest way to get water is to drill a hole, which you can in many places," Moravcik said. So efforts to desalinate in an affordable way have mostly fallen short of economic viability in Hawaii, according to Moravcik. And why might these desalination pushes work? 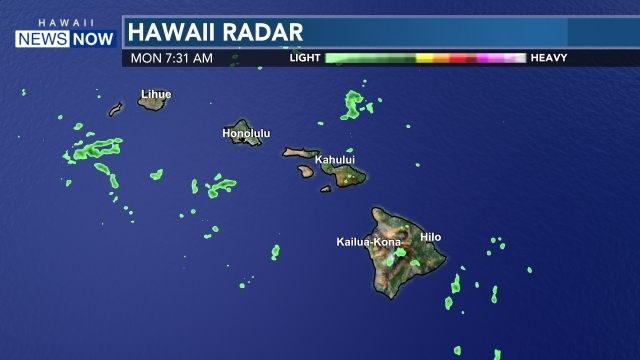 Gregory P. Barbour, spokesperson with the Natural Energy Laboratory of Hawaii Authority, said NELHA's project is the first time this new technology will be implemented into a large-scale, large-output project. According to Barbour, NELHA is working on a solar desalination development that has been different than past movements. Instead of using the traditional reverse osmosis process, the company will use new technology involving forward osmosis and solar thermal desalination. The hope: The new tech makes better economic sense. In simple terms, reverse osmosis uses a high pressure to separate water molecules from the seawater-side of a chamber through a membrane to the freshwater-water side. In the past, this process has been proven to consume a lot of energy and be very expensive. Forward osmosis involves a different way of separating the two. Instead of applied pressure, this process uses chemicals, or draw solution, for salt water to pass through a membrane toward the draw solution side. Once the water passes from the salt water side, the challenge is getting the draw solution out. That's why Dr. Albert S. Kim, an associate professor at UH's Civil and Environmental Engineering and Environmental Engineering program and an expert in membrane separation, is questioning the new project. He's excited about the solar part of the plan, which could be an efficient way to create energy for desalination. He just doesn't believe the technology is quite there for forward osmosis to effectively desalinate water. He believes that there is a current lack of the ideal draw solutes. "There might be a better way, not forward osmosis alone," he said. But NELHA is confident that this new technology has the possibility of making desalination cost-efficient. The new project is part of a nationwide government-funded solar desalination movement to reduce the cost of the process. They are one of 14 awardees. As far as Barbour is aware, Hawaii specifically hasn't had a successful push in the direction of desalination. "This would have definite implications for Hawaii, especially in Kona, where we have limited access to water," Barbour said. He hopes that the new program can kickstart a movement and inspire investors to make desalination a viable option. The project will be on an old 4-acre solar site in Kona that has previously-built solar mirrors. They're hoping to convert the area to assist with the desalination of ocean water, and the company already has pipes to direct seawater to the site. The project is designed to be a demonstration to prove that desalination could affordably benefit Hawaii and ultimately, the world. "People say water is going to be the new oil of the next century," Barbour said. Barbour expects the project to be underway in about a year. The Honolulu Board of Water's original plan in 2003 was to build a desalination plant in hopes of pumping out 5 million gallons of water per day. The plant was to be built in Kalaeloa to benefit the area of Ewa. The plan was halted about five years later after conservation efforts proved to be cheaper than running a desalination plant. "We found that we needed more study," said Barry Usagawa, program administrator with the Honolulu Board of Water. "We didn't want to spend a lot of money on a plant when we didn't need it." Now, the program is back to the planning stages, with an estimated timeframe of completion of 2025. "We have a certain capacity in the Ewa water system," Usagawa said. "We started approaching the approved water limit." So, the need has essentially returned to Ewa, according to the Board of Water Supply. Usagawa said that new technologies in reverse osmosis and other sciences have alleviated some of the logistical and economic challenges presented in the past. If the plant is built, it would pump out almost 2 million gallons per day, which would be enough to support about 5,000 households. "It's been 15 years, the technology has gotten better," Usagwa said. Like NELHA, the Board of Water plans to use renewable energy sources to help with the conversion of seawater to freshwater. 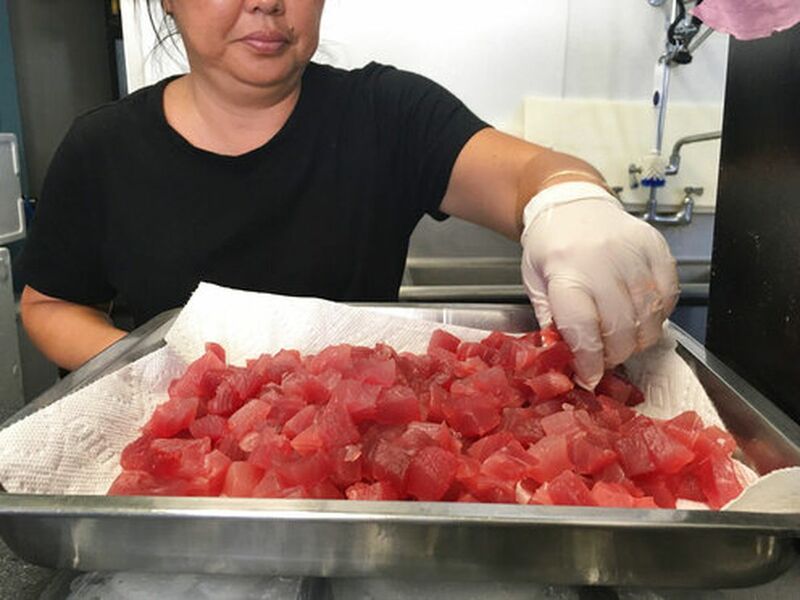 "Our goal is to diversify our water supplies," Usagawa said.